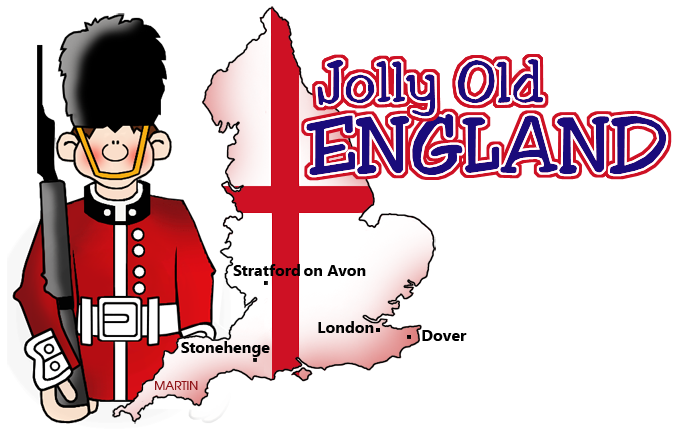 Click on the sites for photos and information about specific places in England. © 2019 phillipmartin.info. All rights reserved.